ARGONNE, Ill. (Dec. 20, 2011) — Sixty years ago, on December 20, 1951, Argonne scientists and engineers made a breakthrough that spawned the nuclear power industry. By creating the first nuclear reactor to produce useful electricity, Argonne had demonstrated a technology that now plays a major role in meeting the world’s energy needs. 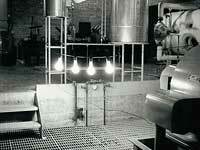 The reactor was Experimental Breeder Reactor 1 (EBR-I), housed at the National Reactor Testing Station (NRTS) in Idaho. EBR-1 was “live” for 15 years and spawned the nuclear power industry that now plays a major role in meeting the world's energy needs. The day after it generated the world's first nuclear electricity, its output was boosted to 100 kilowatts, enough to power all of its own electrical equipment. Except for normal shutdown to perform maintenance or to attend to experiments, EBR-1 provided all its own electricity throughout its operating career. 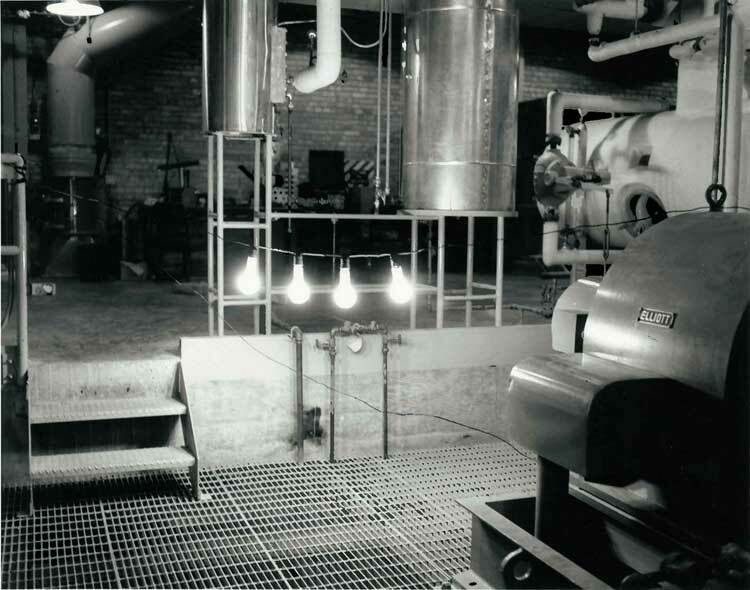 FIRST ATOMIC LIGHT — On Dec. 20, 1951, Experimental Breeder Reactor 1 (EBR-I) lighted these four bulbs with the world's first usable amount of electricity from nuclear energy. EBR-I was designed, built and operated by Argonne National Laboratory. Click on photo to view a larger image. EBR-1's primary mission was to develop and test the concept of the breeder reactor -- a vision pursued by Enrico Fermi and his colleague, Walter Zinn, who was Argonne's first director and who led the team that built EBR-1. The idea behind a breeder reactor is to maximize the useful energy that can be obtained from natural uranium. Inside a nuclear reactor, U-238 atoms capture neutrons released during fission and are transformed into plutonium-239 -- a man-made element that can also fuel reactors. Thus, breeding makes it possible to use virtually 100 percent of the energy in natural uranium. EBR-1 provided the first proof that breeding was possible. On June 4, 1953, the U.S. Atomic Energy Commission announced that EBR-1 had become the world's first reactor to demonstrate the breeding of plutonium from uranium. Nearly 10 years later, on November 27, 1962, EBR-1 became the world's first reactor to produce electricity with a plutonium core. The reactor provided valuable data on breeding in a plutonium-fueled reactor and helped to improve scientists' understanding of the behavior of plutonium in an operating reactor. On December 30, 1963, its scientific mission complete, EBR-I was officially shut down and in 1966, President Lyndon B. Johnson designated the retired reactor a Registered Historical National Monument.